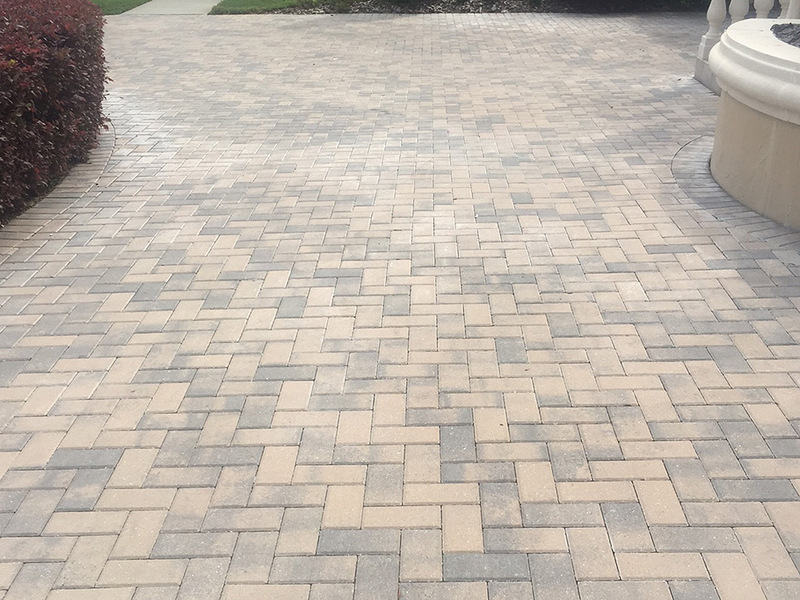 As a preferred customer we are giving you 20 % off a Clean and Seal for your Pavers now through the end of August! 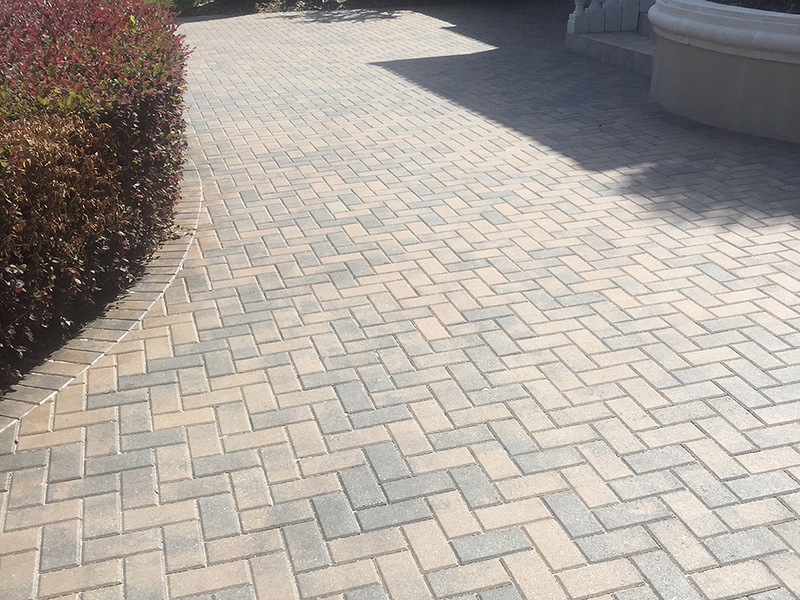 Just as painting adds protection and beauty to your home, cleaning and sealing does the same and more for your pavers. – Helps prevent dirt and stains from penetrating the paver and makes cleaning easier now and in the future. 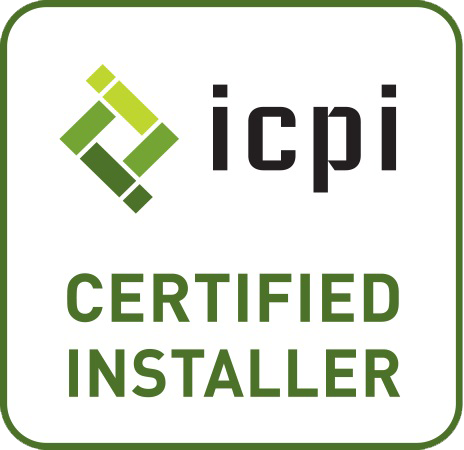 – Helps prevent that dull, bleached out look that occurs when pavers have not been protected with a sealer. – It enhances the color of the brick surface. Sealer will help bring back the bricks beautiful color that has diminished over the years. – Sealer also helps seal in the joint stabilization sand, this helps seal out weeds and insects.